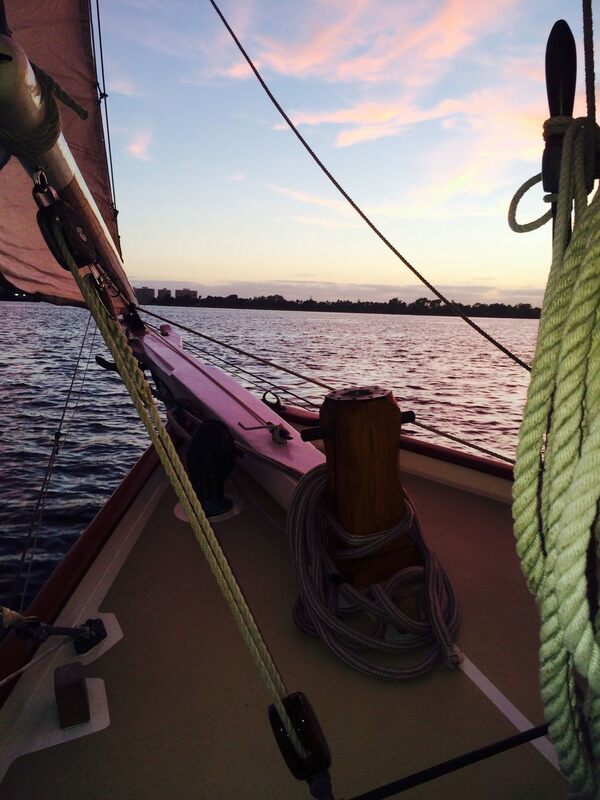 There are many terms and phrases associated with sailing a boat. Being familiar with the terms and concepts will better prepare you to participate in the sailing of Liberty. Cleat – metal fittings to which lines are made fast .